Why do we need a headwear? To protect ourselves! 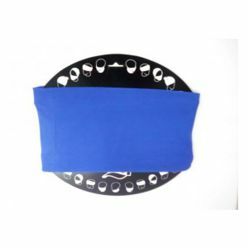 If you are someone who has been looking for a headwear, Giftwrap has a nice collection to offer. 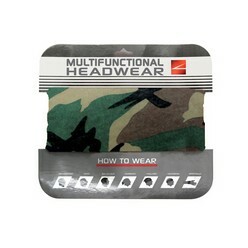 Offering multi functional headwear in two types, the company knows the importance of headwear and therefore, offers them to its customers. The former one is a multi functional headwear made out of polyester and has a 8 percent spandex blend. 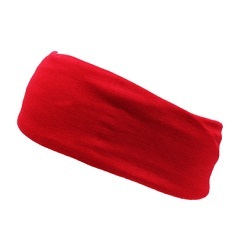 The latter is made out of cotton and it is a multi functional headwear with a one size fit all policy. Both headwear's are affordable and available in a range of colors.